So far Jenny Wood has created 8 blog entries. 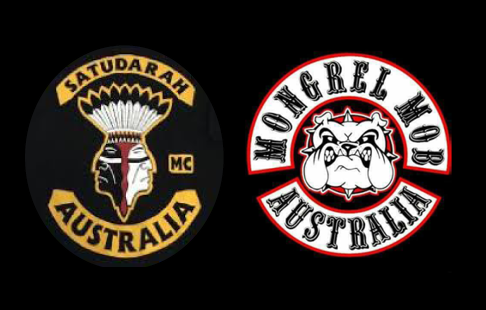 The Liquor Regulation 2002 now identifies the following oganisations as outlaw motorcycle gangs: - Mongrel Mob; and - Satudurah We recommend to familiarise you and your staff with all outlawed motor cycle criminal gangs: Logos of identified OMCGs It is a requirement under the Liquor Regulation 2002 and the Serious and Organised Crime Legislation Amendment Act 2016 that the licensee and staff take reasonable steps to remove, refuse or exclude a person from a licensed venue if the person is wearing or carrying prohibited items associated with these organisations. Such items include: the name of an identified organisation the club patch, insignia or logo of an identified organisation (i.e. 'colours') any image, symbol, abbreviation, acronym or other form of writing that indicates membership of, or an association with, an identified organisation, including the symbol '1%,’ the symbol '1%er' or any other image, symbol, abbreviation, acronym or other form of writing prescribed under the Liquor Act 1992.